5 Consulting believe that cost management has to be carried out in a measured and fully auditable ways to provide clients with out-turn costs that can be traced throughout the project. 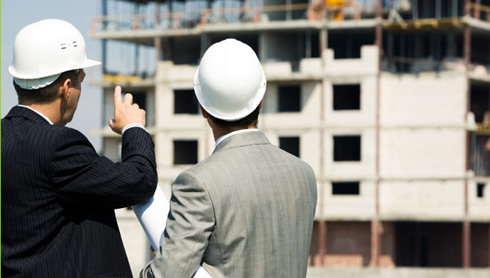 We provide schedules and full Bills of Quantities for tendered and partnered projects to ensure the projects have professional and commercial factors detailed. Procurement and contract preparation advice is regularly offered to set out projects correctly, avoiding adversarial actions and to manage client and contractor risk to developments. Tender reports and regular cost reporting ensures that clients are aware of implications of changes. Costs are intrinsically linked to the procurement and management of the project as a whole.